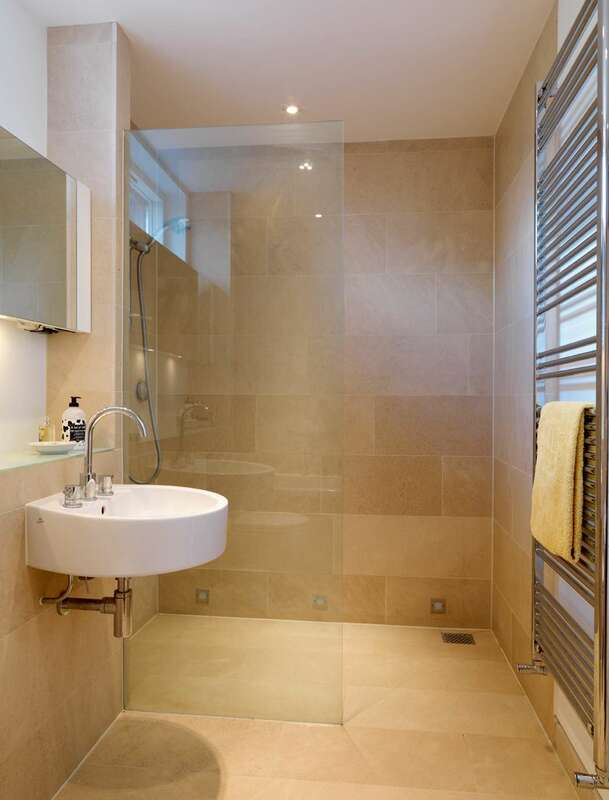 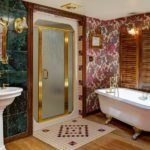 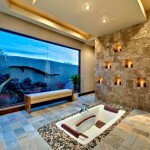 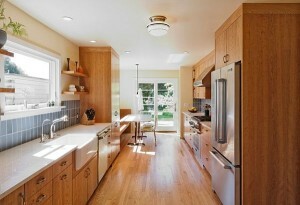 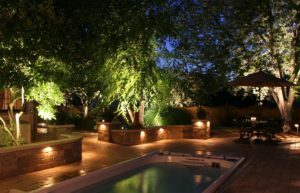 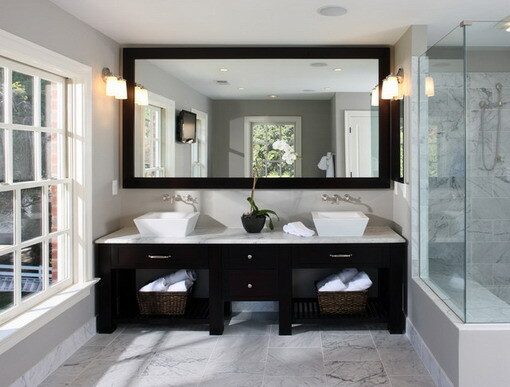 If you are looking to remodel your bathroom and have limited space to work with then you may need to get creative. 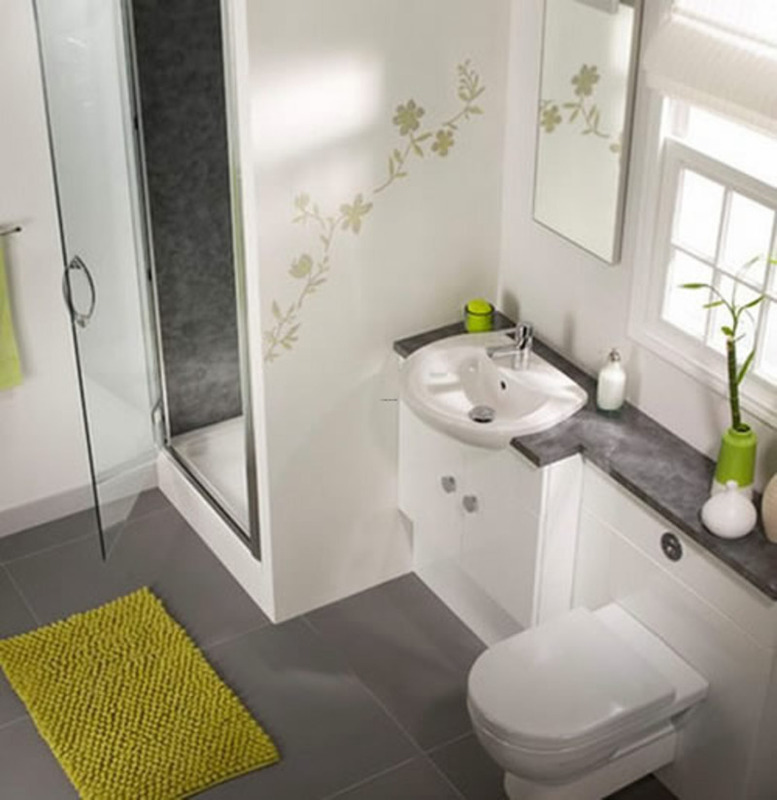 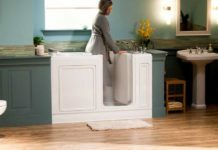 Bathroom designs for small spaces can help you make the most out of the space you have and still get the look you want. 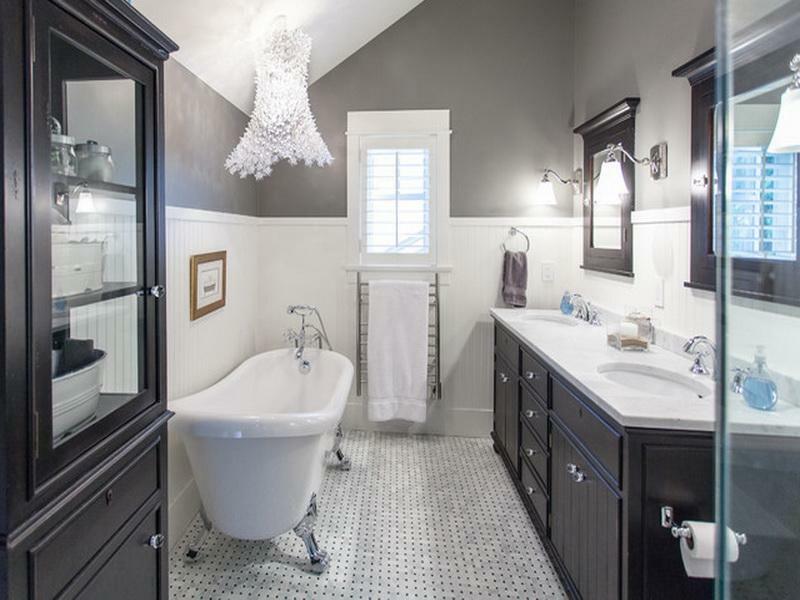 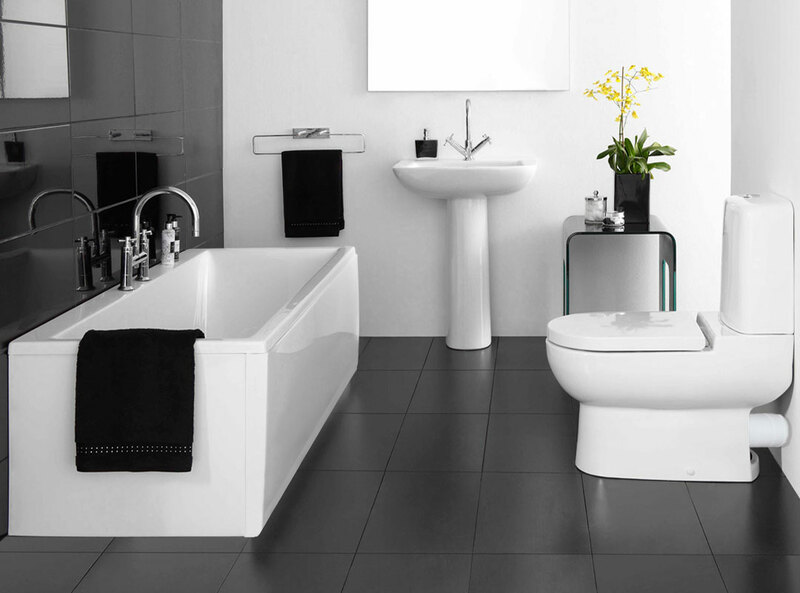 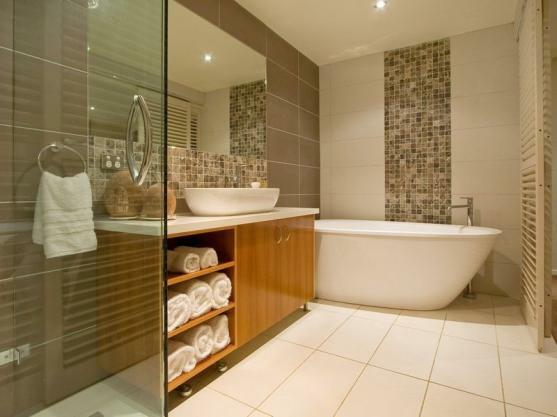 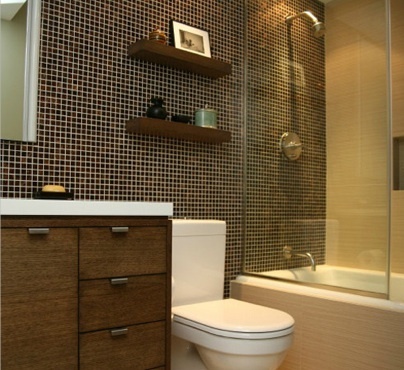 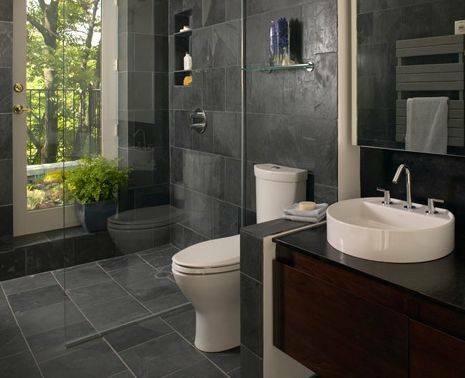 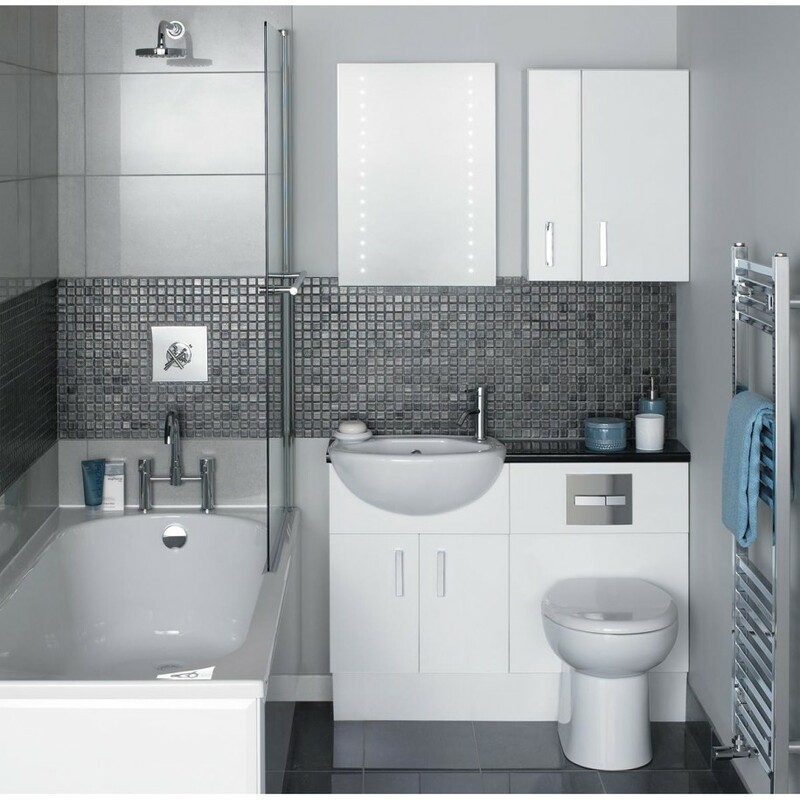 You can have a beautiful bathroom even on a limited budget. 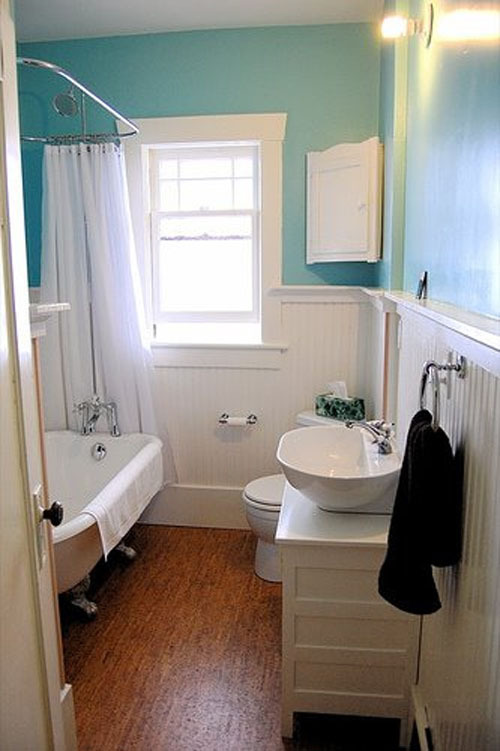 One idea is to not have a full bathroom. 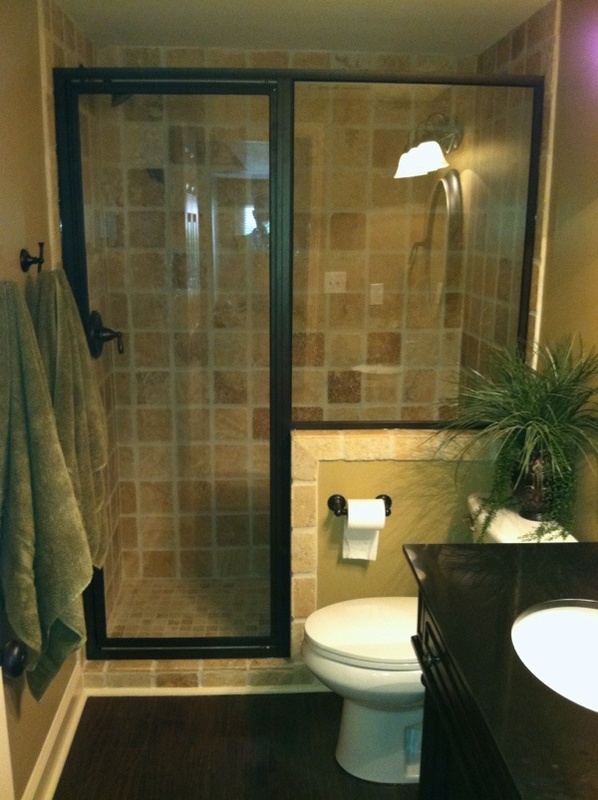 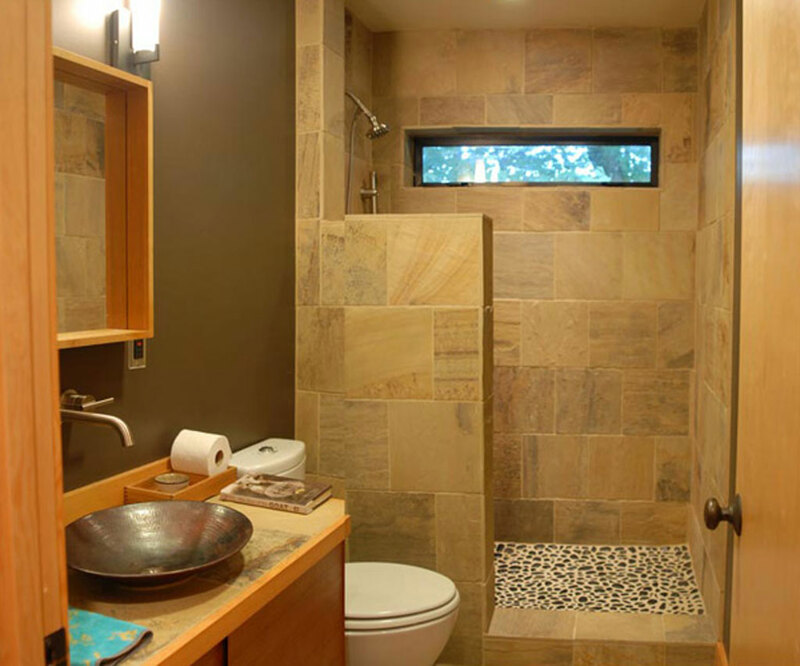 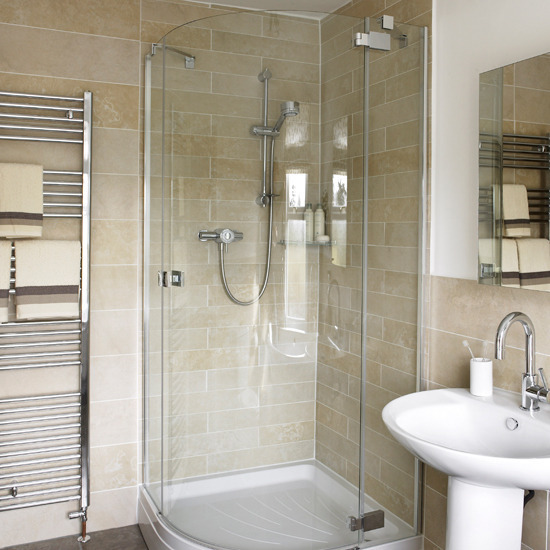 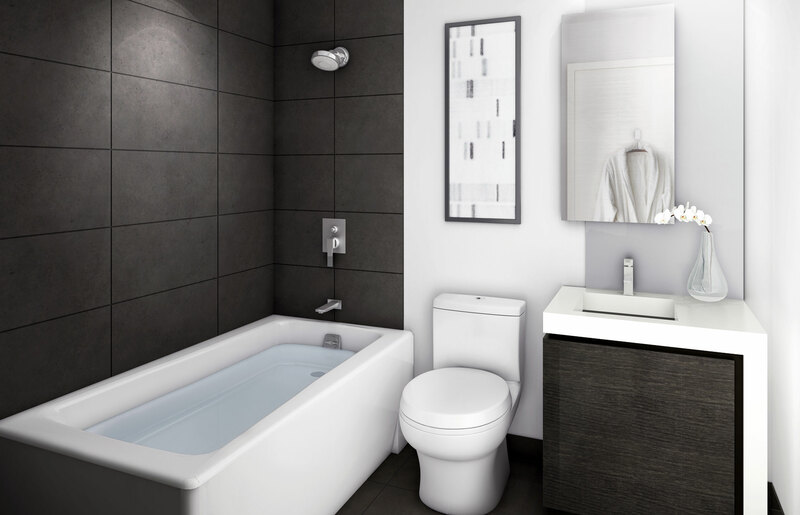 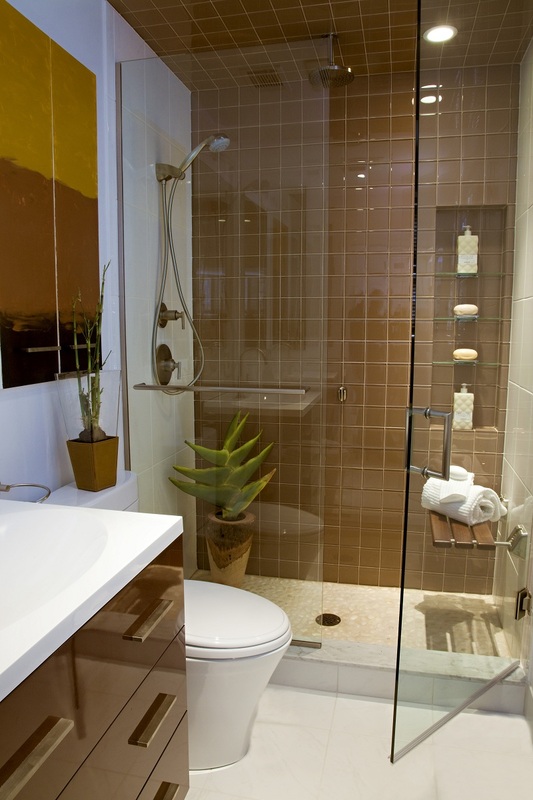 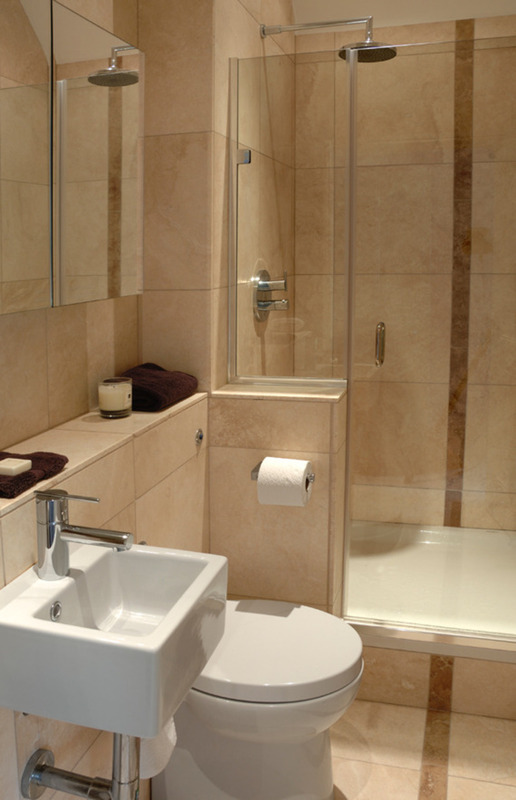 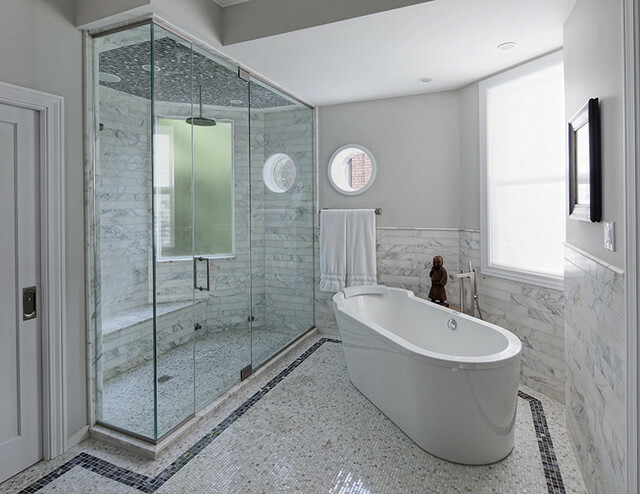 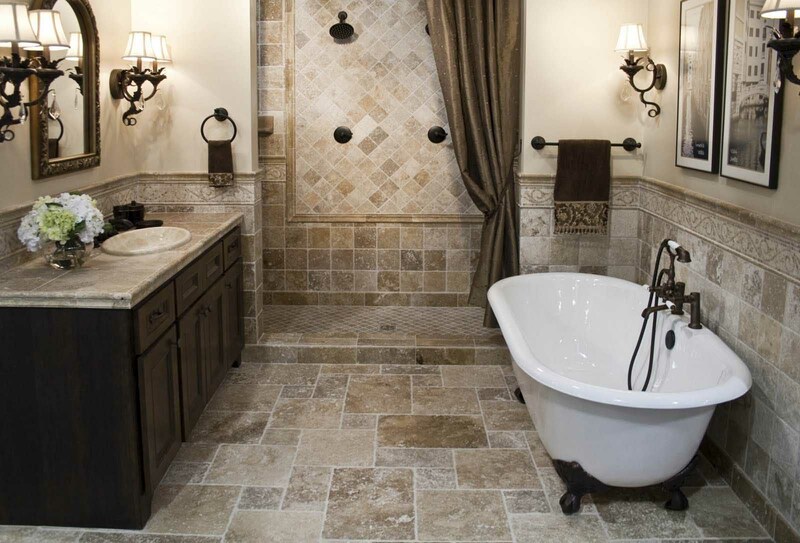 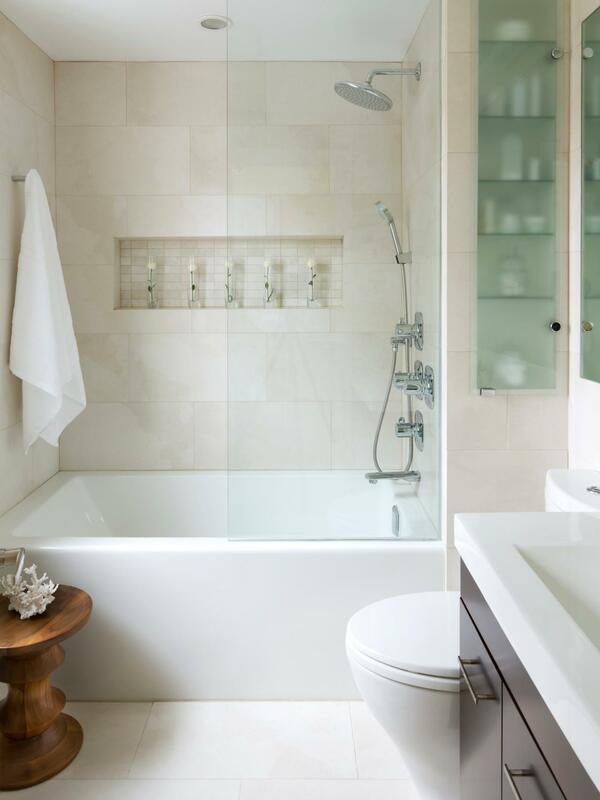 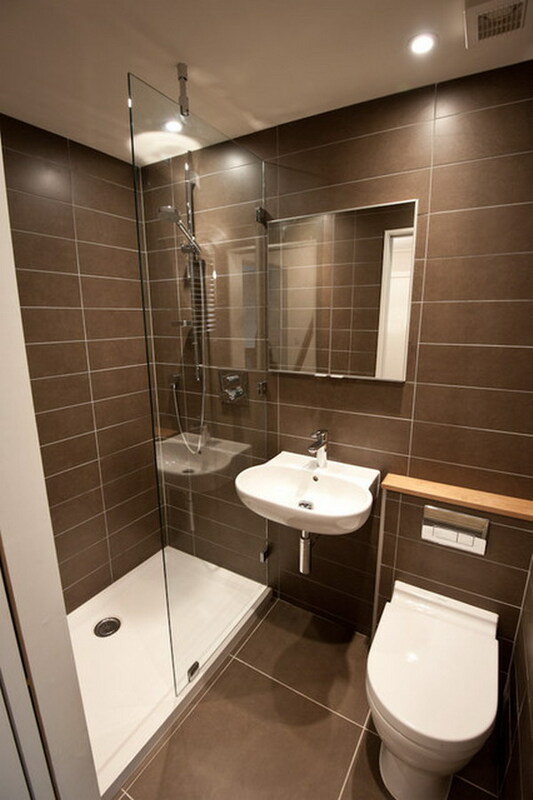 If you are adding a guest bathroom, for instance, then you may go with a shower and not a full tub. 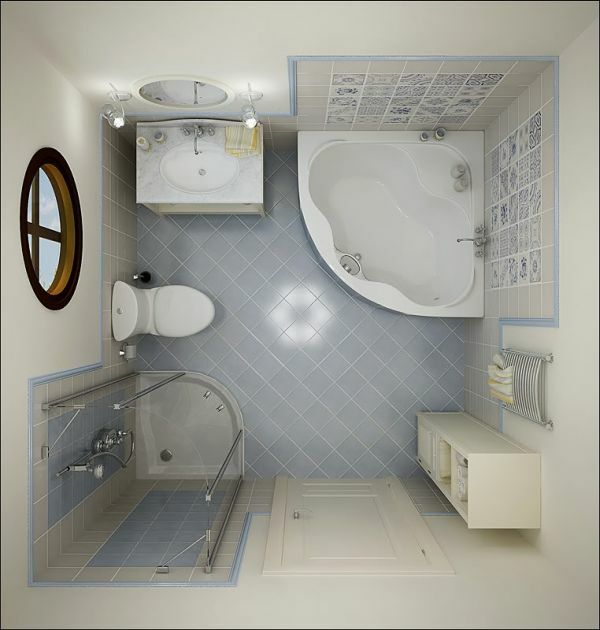 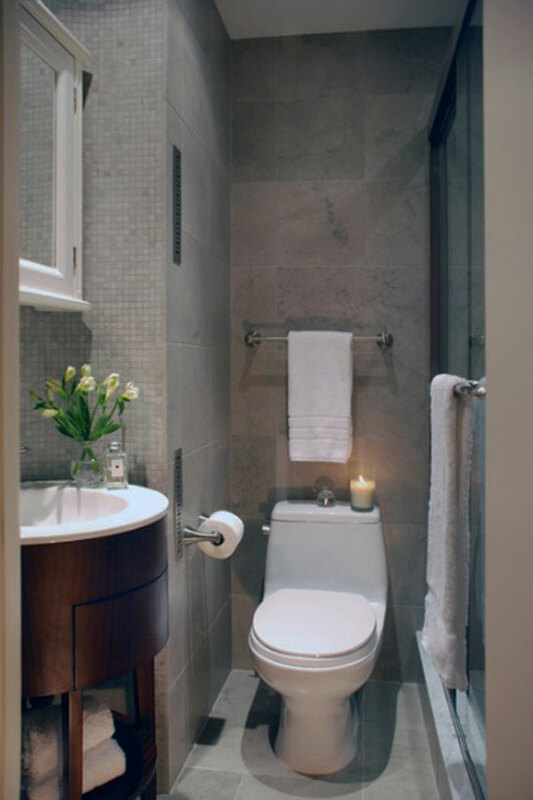 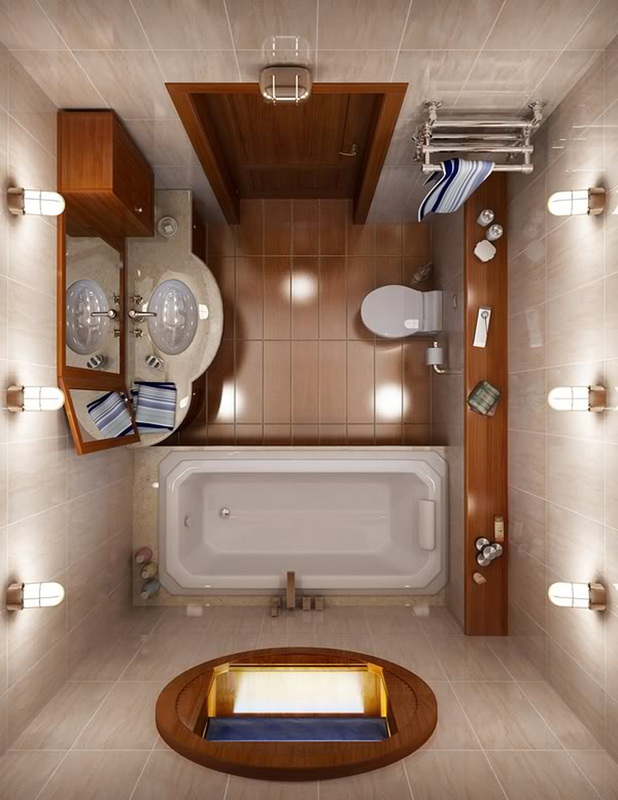 Any small space can be turned into a bathroom to make the most of your living quarters and still have the home you want. 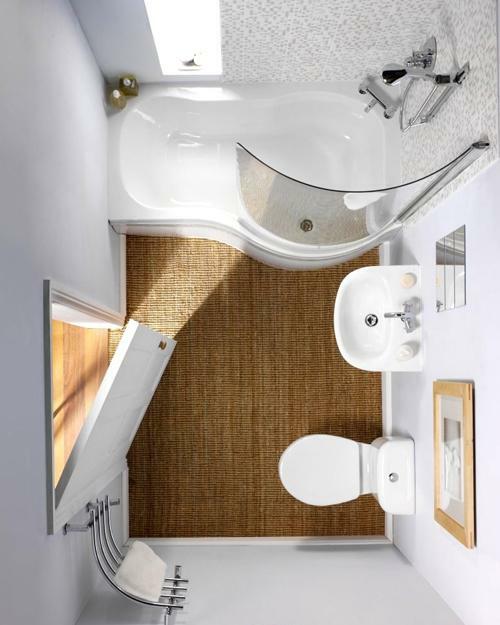 There are very many options for you out there. 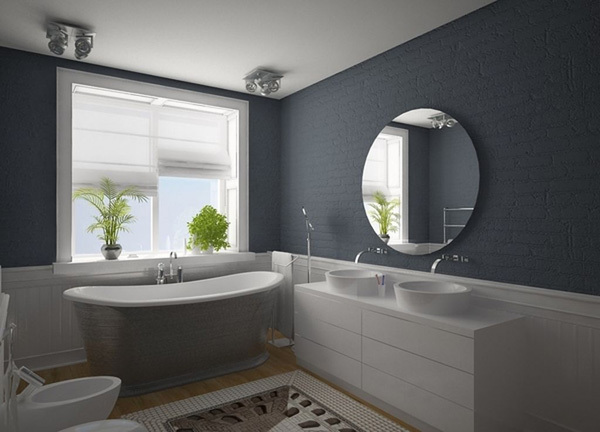 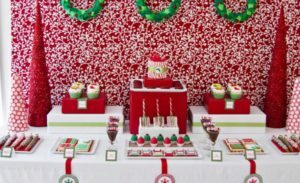 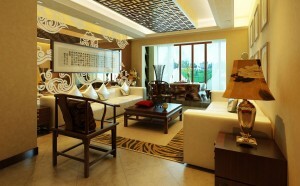 You could go for the more conservative plan of a neutral paint and ceramic tiles with white or silver fittings, or you could get a professional design or just mix and match various colors and designs that you like. 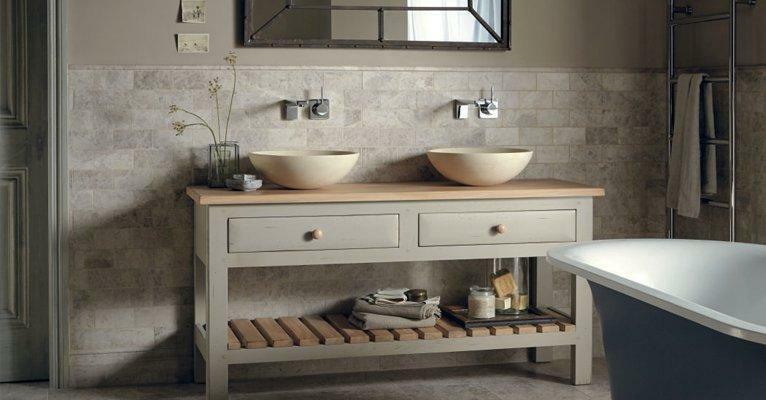 Here we have 25 bathroom ideas for small spaces to get inspired with this collection. 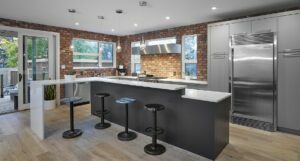 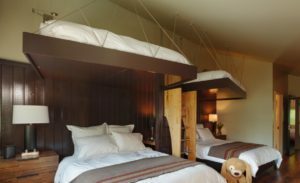 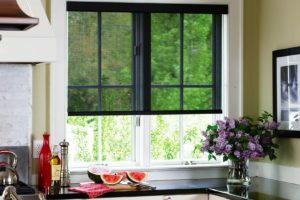 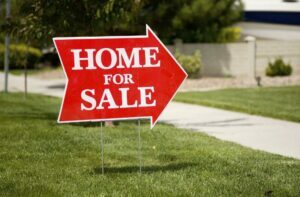 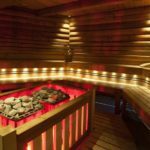 What to Look for While Purchasing Solar Blinds?